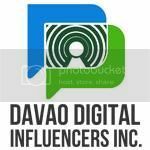 As you walk up and down streets lined with restaurants in Torres Street and Landco Corporate Compound, there are assortments of choices to pick from Korean kimchi to Mexican chicken tostadas to Japanese sushi, the choices are simply endless. 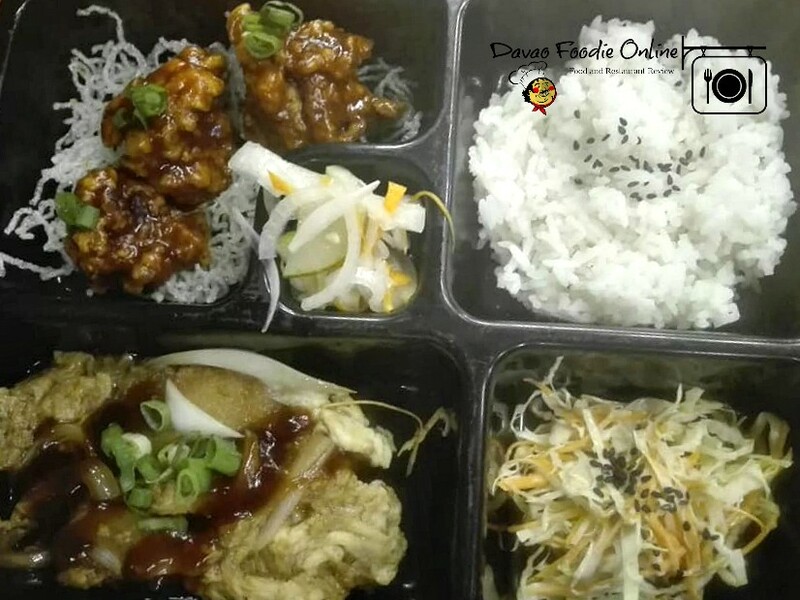 Of all the restaurants types, one of the popular and favorite of the crowd is KAIZEN style cooking. 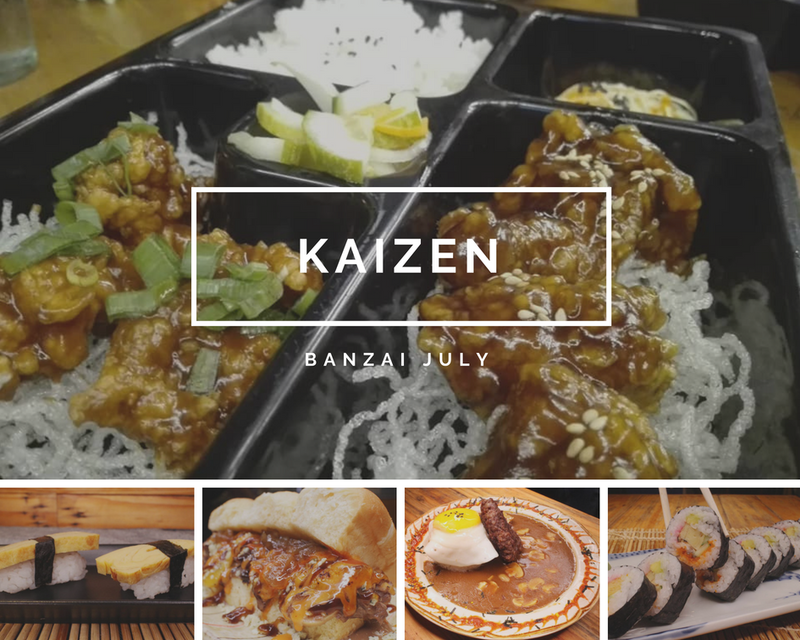 It's the month of July and Kaizen Davao is rolling out new dishes, each one guaranteed to satisfy your palate. 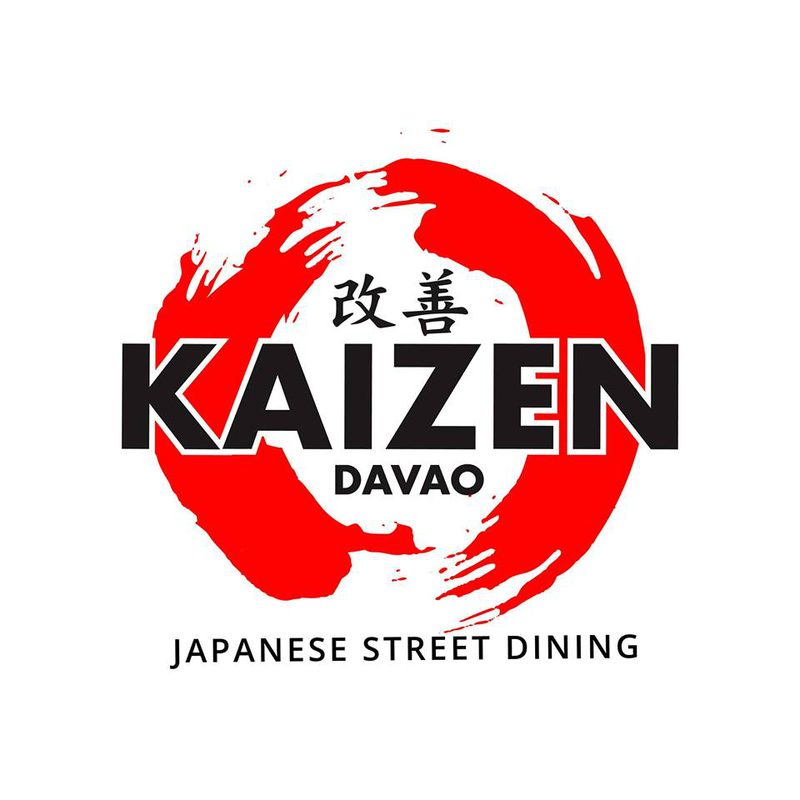 These new dishes represent Kaizen Davao's mantra of continuous innovation; the kitchen team is constantly updating by creating new dishes consistent with Kaizen Davao's Japanese inspired fusion concept. There is something magical about their new dishes being rolled out for #BanzaiJuly. 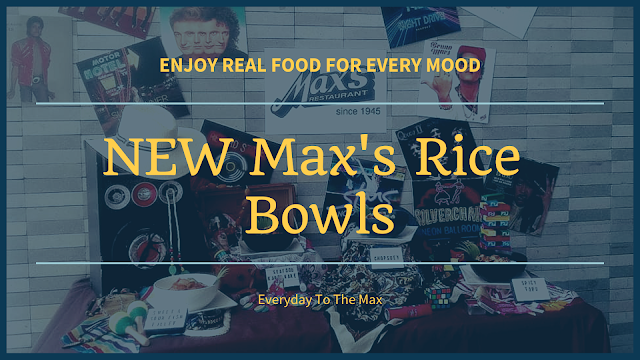 A massive bite packed with just the right amount of flavor and a freshness that leaves you satisfied. 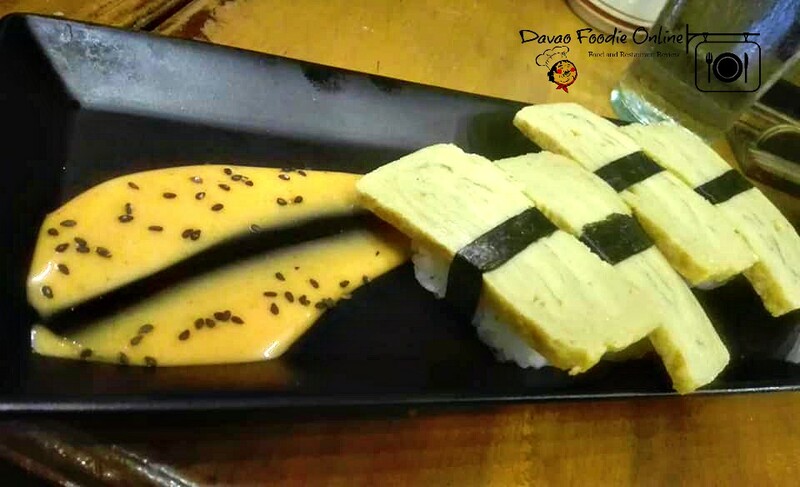 It's a huge nori-covered sushi also called "fat rolled sushi", stuffed with avocado, cucumber, denbu, ebiko and a dynamic combination of tamago and eel. 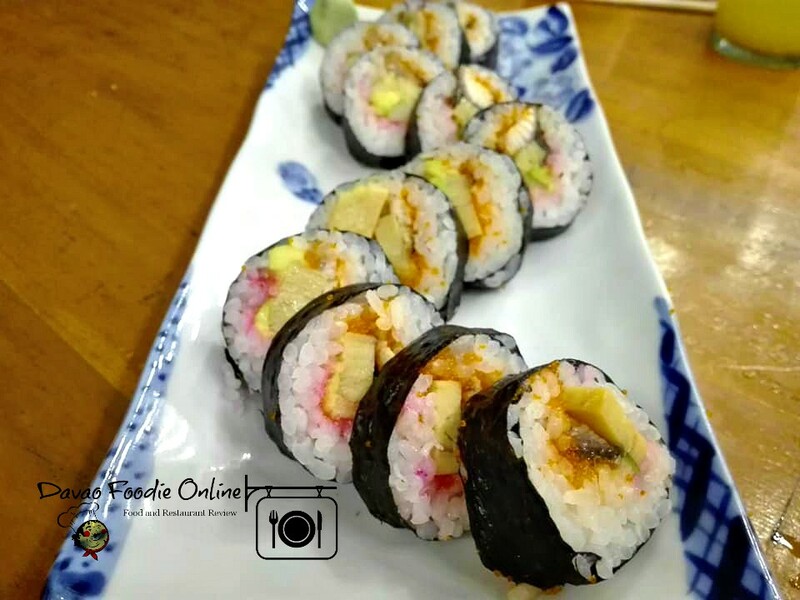 Futomaki is a colorful classic that just delivers effortlessly. A delectable golden bite to an easy chew with just the right balance of sweetness. 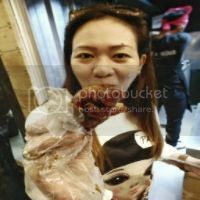 A Japanese for EGG. Made by folding multiple thin layers of egg while cooking, creating a Japanese omelette that looks like a small golden bars. Sometime eaten as a dessert or to start a meal. 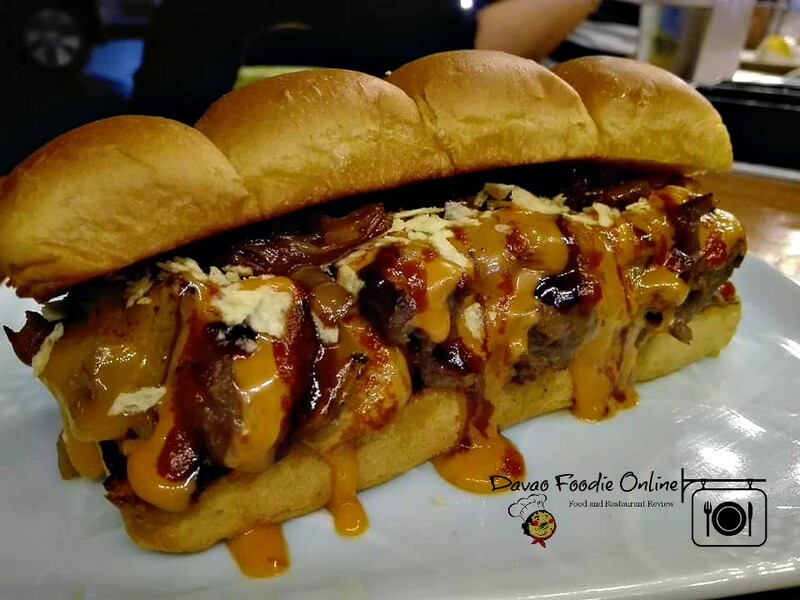 This Kaizen beef patty is a must try! 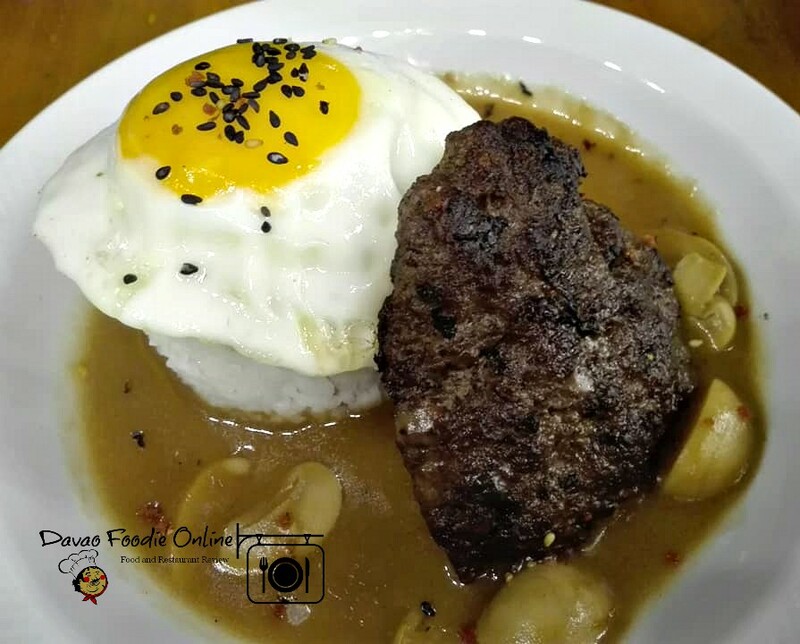 One of the chef's specials, Loco Moco consists of a specially-prepared thick beef patty in rich mushroom gravy with egg-topped rice. Kaizen Davao's version of the Cubano. Al Hapone is an unforgettable new dish, a sandwich that melt in your mouth made up of thinly sliced succulent beef covered in melted cheese. 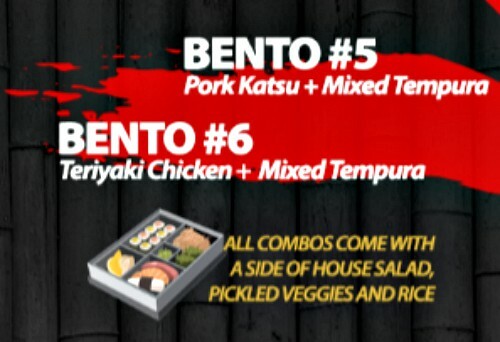 Pick from six combinations of your favorite Kaizen dishes! 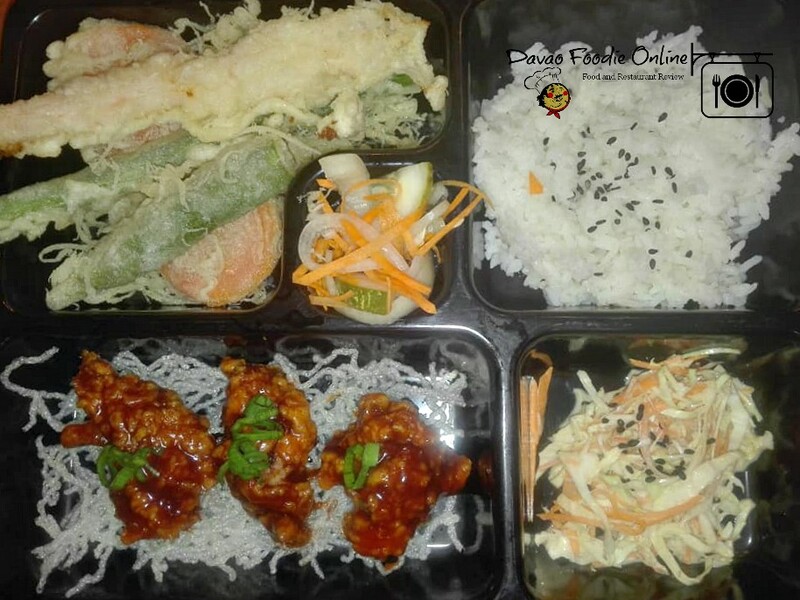 From spicy chicken to mixed tempura with salads. 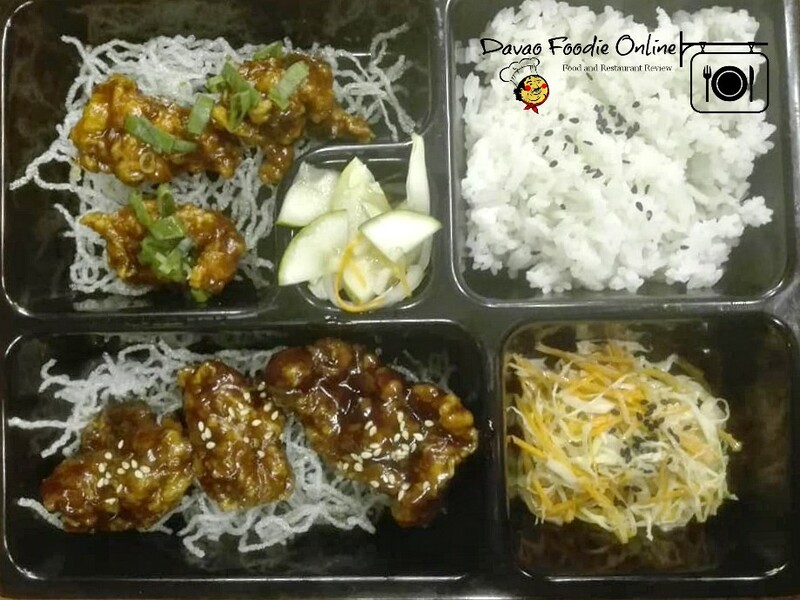 Enjoy this Japanese indulgence in a box! 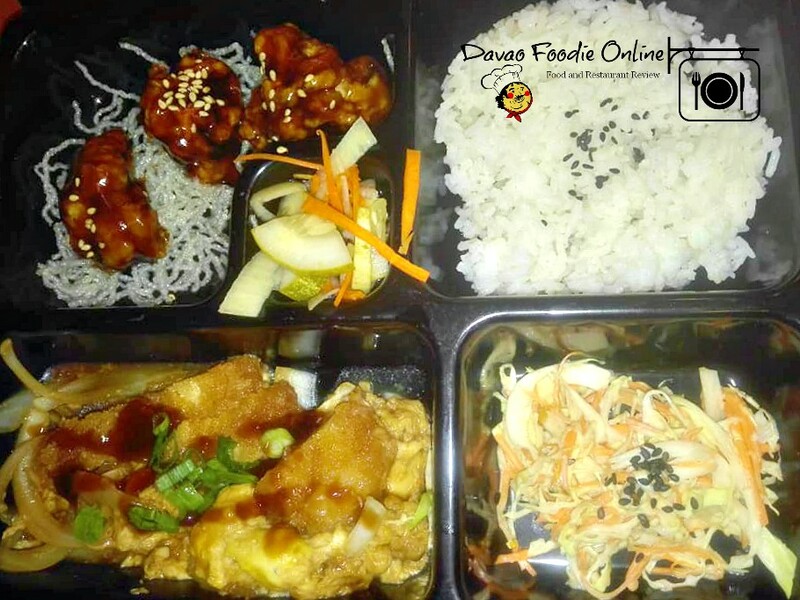 You can also try their other dishes like the Ohana Platter. I love the quality of ingredients at Kaizen and I'm so impressed with the skills of the Chef behind it. The focus on making great new dishes with minimal flavors is the essence of Japanese cooking. 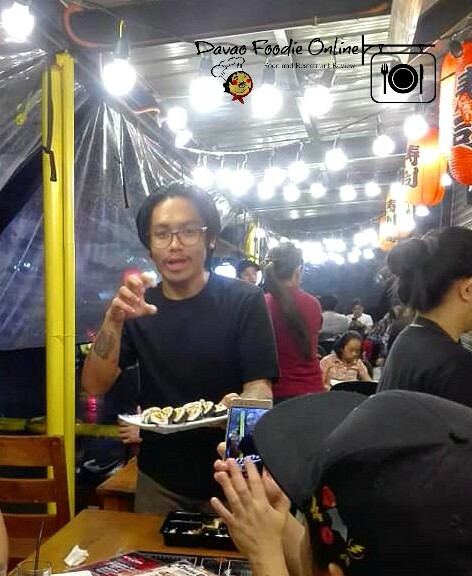 It's fun to watch your food being prepared and it tasting great as well, looking forward to going back to try more dishes at Kaizen. 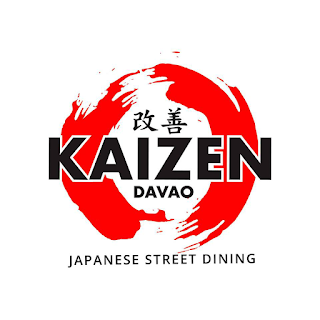 Kaizen Davao is a Yokocho restaurant (Japanese street-style dining) located along Pryce Road corner Torres Street (Davao Wisdom Academy).